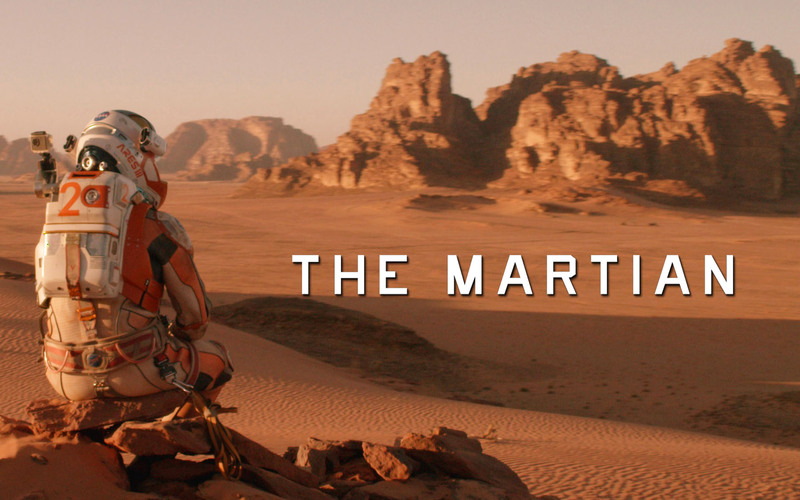 One of the biggest blockbuster films of 2015 was The Martian. The movie’s entire plot essentially revolves around one man being stranded on Mars all by himself. Most of the humor and drama involves how this guy kind of goes crazy from isolation as he searches for ways to survive in a world not habitable for humans. The movie was a smashing hit since it told a story without most of the fantasy jargon associated with sci-fi. Audiences across the world identified with Mark Watney and understood a lot of what was being said about how delicate human life in space can be. 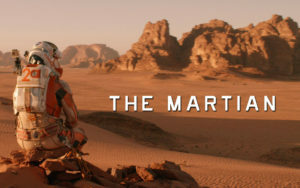 In the case of The Martian all of the conflict, and character development is detached from any sort of fantasy and more obsessed with the truth of the situation. Mark Watney is not concerned with stumbling upon a Martian race, he is concerned with how he is going to survive on an alien planet for 2-4 years without any sort of life support. The story isn’t really about space so much as how monumental a task it is for humans to survive in it. Much of the story’s conflict comes from Mark’s continued attempts at survival and there is something very human about that. And that feeling has never been fully captured or explored in video games today. A fact that seems more than a little strange to me given the kind of games that have been getting made lately. In the past few years there have been a wide variety of games released that target a more realistic tone, from Naughty Dog’s The Last of Us to CD Projekt Red’s The Witcher 3. These games are undoubtedly fantasy at heart and yet no one can argue that the human element has been vital to their monumental success. I am not here arguing that space games need to go full reality, more that there is this wide open space where almost nothing has been built. There are untapped themes, unchecked categories of suspense and conflict. Put me in Mark Watney’s shoes. Strand me on a unknown world and force me to survive. Give me a puzzler a la Myst or The Witness where the key to survival is figuring out how to make the best of my surroundings and limited resources. Let me feel the creeping fear, the strangling isolation. 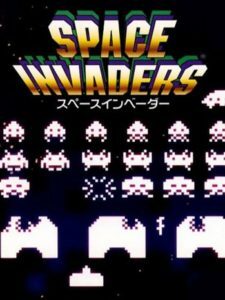 That is the kind of game I am looking to play in space; something that focuses entirely on man vs universe and not man vs empire or monster or moon sized space weapon. Right now games are in an unprecedented period of growth and acceptance, ten years ago this hobby was something only “nerds” did. Now you have a nearly unlimited audience and all of them have decided videogames that are cool and space is cool, heck anything “nerd” related has been deemed cool. And sci-fi sits front and center on that list. Take a moment and imagine for a second that you are Mark Watney. You aren’t looking over his shoulder or controlling him from above, you are him for all intents and purposes, what he sees you see and when you move he moves. Now imagine that you are stranded and injured just like him. 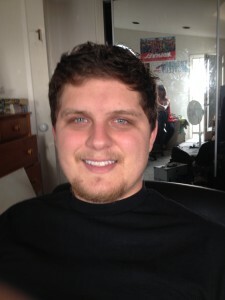 To survive you have to think like an astronaut, ask the hard questions like how am I going to live on a lifeless world? How do I get into contact with earth? What am I going to do about the existential threat of total annihilation. These are the kind of scenarios and games that are going to be possible soon in video games. Playstation VR, due out in October, is one of the first fully supported virtual reality platforms to ever hit the market. With the advent of virtual reality the ways we consume video games, at least a certain degree, could change forever. We are talking about a true first person playing perspective, gone are the couches and chips and soda. Now when the game loads up, and the pixels swirl, the player will be placed into the game. Their actions, all closely calibrated to the sensitivities of the system. Take a quick second and try and absorb what that really means for storytelling. The gap between outsider looking in and the character involved has completely disappeared. Imagine what placing that kind of character in Mark Watney’s situation might be like. All of a sudden those three words: Isolation, Claustrophobia, and Paranoia, become a hell of a lot more compelling than they did before. Imagine what would happen if players got placed in the plot of Alien. So much of that movie was void of any action or outright monster battles. It was all about a building sense of suspense and claustrophobia. Despite the fact that everything is taking place in the wide expanse of space, the crew and Ripley could not escape the mounting alien threat. They were forced into making the best of circumstances but were limited at every turn by the hostility of space. It creates a tension that makes Alien an absolute joy to watch. As passive observers we could feel the futility and desperation. I remember as a kid watching the scene where they have the hallways rigged with guns and feeling trapped just like they were. People began to go insane and rightly so given the pressure. 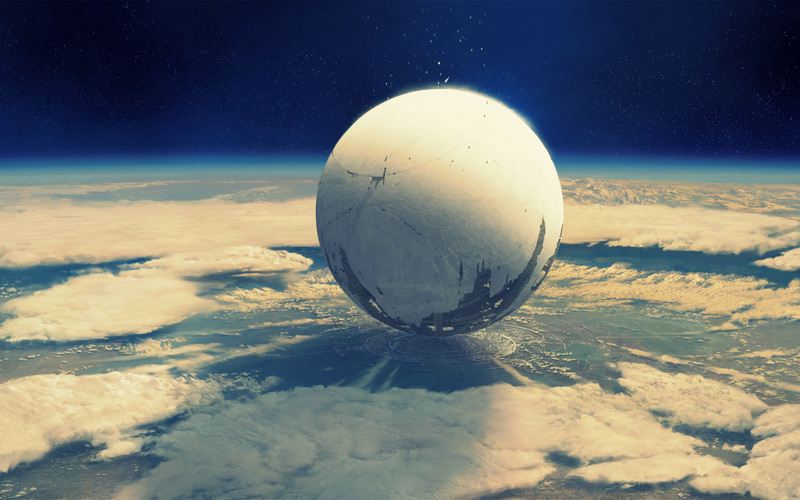 Where are those feelings when we talk about recently released video games in space? I mean some of them get parts of it right, SOMA for one made a valiant attempt. In a lot of ways it is actually one of the best sci-fi video games ever made. But on the whole the video game industry seems to be missing something with regards to their forays into the world of sci-fi, a genre known for its propensity to use its subject as a conduit for bigger and bolder ideas. But, with the rise of VR I think there is a legitimate chance for all of that to change. Where novels and movies only have the ability to show us another world, VR can take us to it. We can walk on the surface of another world, lie cramped in the quarters of cryotube, and experiences first hand some of the horrors, and wonders, of outer space.